John is the Director of the team, assuming the position after the death of long time Team Director Jim Branham. He is employed as a career firefighter/paramedic with the South Haven Fire Department where he has worked for nearly 21 years and has served as Fire Chief since December of 2007. John is one of the original members of F.I.S.T., and is the first member of the team to complete the requirements to become a Certified Fire Investigator. John served as a volunteer with the Porter Twp. Fire Department from October 2003 until the end of 2007 at which time he resigned due to his increased responsibilities in South Haven. 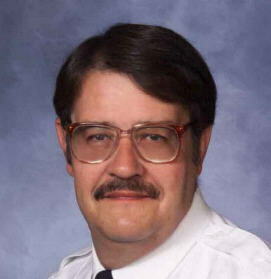 Prior to that, he spent 18 years with Union Fire-Rescue, holding every rank in the department except Fire Chief. Before that he served 8 years as a firefighter in the City of Lake Station. 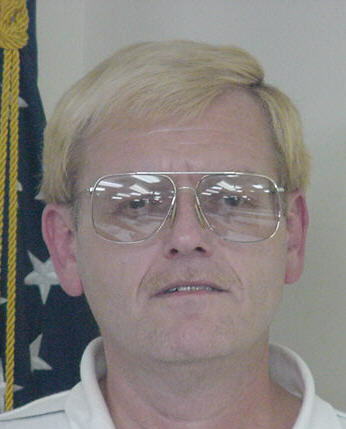 GREG ECKHARDT #4703 N.F.P.A. Investigator I - Porter Co. Environmental Dept. Greg joined FIST in the fall of 2004, and is currently the Deputy Director of the team. Greg recently stepped down as a member of the Porter Township Fire Department. Prior to joining Porter Twp. 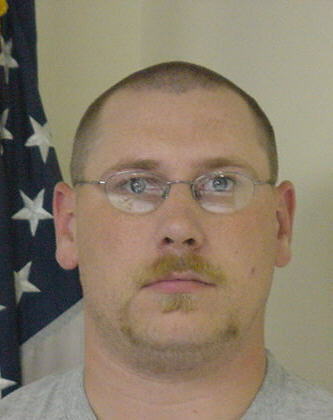 in early 2004 Greg had served nearly 20 years with the Morgan Twp. Fire Department. 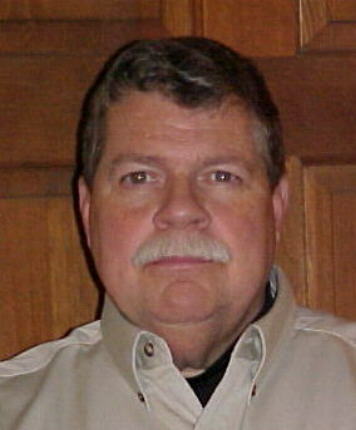 Greg is employed by the Porter County, where he serves as Deputy Environmental Coordinator. In the spring of 2005 Greg completed the N.F.P.A. Fire Investigator I training program and received Indiana certification as a Fire Investigator I.
Dan is the Documents Officer of the team, responsible for making sure that all the investigation paperwork is completed in a timely manner and distributed to the proper agency. Dan has been with the team since it was formed, and completed his N.F.P.A. 921 Investigator I training in 1999. Dan is the son of our original Director and a Captain with the Porter Fire Department. He is employed as a dispatcher for a major trucking company in Northwest Indiana. Tom serves as the team Financial Officer and has been a member of the F.I.S.T. since it was formed in the fall of 1997. Tom is employed as a police officer in the Town of Beverly Shores as well as being a member of the Beverly Shores Fire Department. Tom is very involved with the Porter County Critical Incidnet Stress Debriefing Team and currently serves a District #1 Chairperson of the Indiana Volunteer Firefighter's Association.